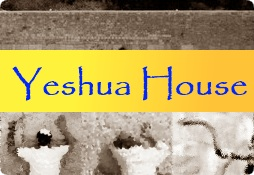 If you would like to be a part of Yeshua House and Grow with us as we spread the good news. Please fill out the membership information below. We really appreciate you and your faithfulness.